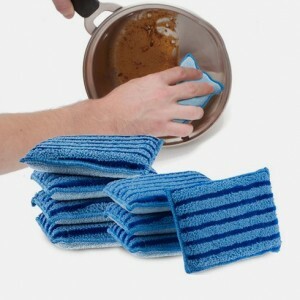 Tanga.com has 8-pk Microfiber Reusable Sponge Sale. Only $4.99 + $2.99 shipping (reg. $29.99). Cuts through grease and grime with water alone. No need to use chemicals or cleaners.